When a new visitor lands on your site – whether they came to a blog post, a landing page, or something else – is what your Home page looks like. This such a big deal because this is likely the first page they’ll navigate to so they can see what you’re all about. Instead of trying to convert traffic to clients straight from your Home page, it’s important to start simply by building trust. A great example of this shift from sales to trust on your Home page starts with your first call to action. 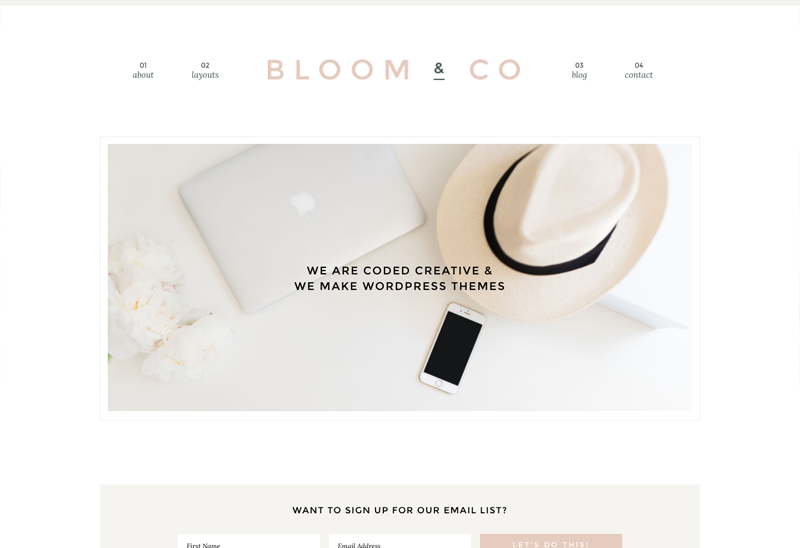 For most of us, myself included, we have a full width section that allows us to grab the attention of new visitors and direct them to the most important thing we want them to do. Most people use this area to send visitors to their services page, but think about it: the first time you hear of someone is not when you’re going to work with them. That’s why you should use your first call to action to get someone on your email list instead. 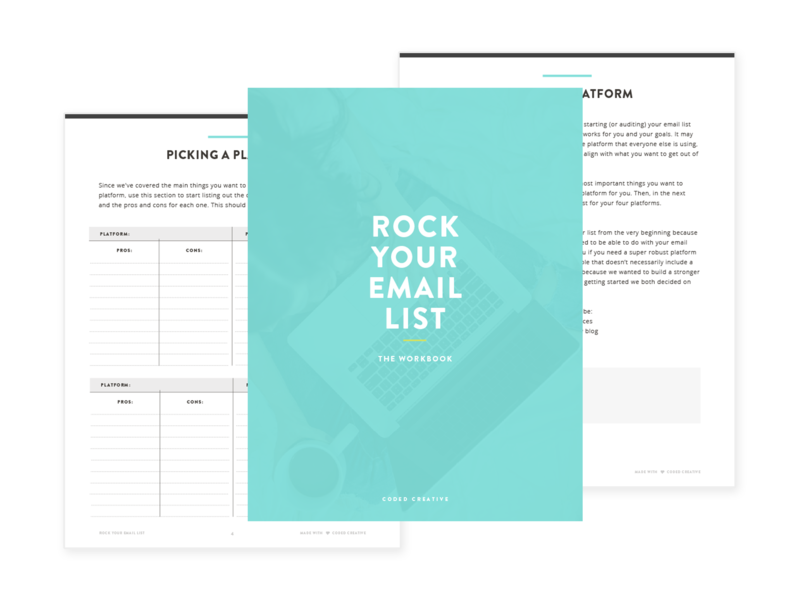 You can immediately deliver a freebie that shows you want to help your new visitor! I love how Sarah does this on her website. She shares what she believes in and gives you the opportunity to get a free guide on that exact topic right at the top of her site. Other great ways to build trust on your Home page would be including a headshot of yourself and a quick bio about what you do. I personally like to include something fun with my bio to encourage the reader to click over to my About page. You can also add your best testimonials and blog posts to show your expertise and encourage the visitor to look around your site more. If you’re any kind of creative that provides some sort of deliverable to your clients, you must have a portfolio on your website. It’s not often that I’ll say you “must” have anything, but it definitely applies here. If you expect someone to want hire you, then you have to show them how great your work is. 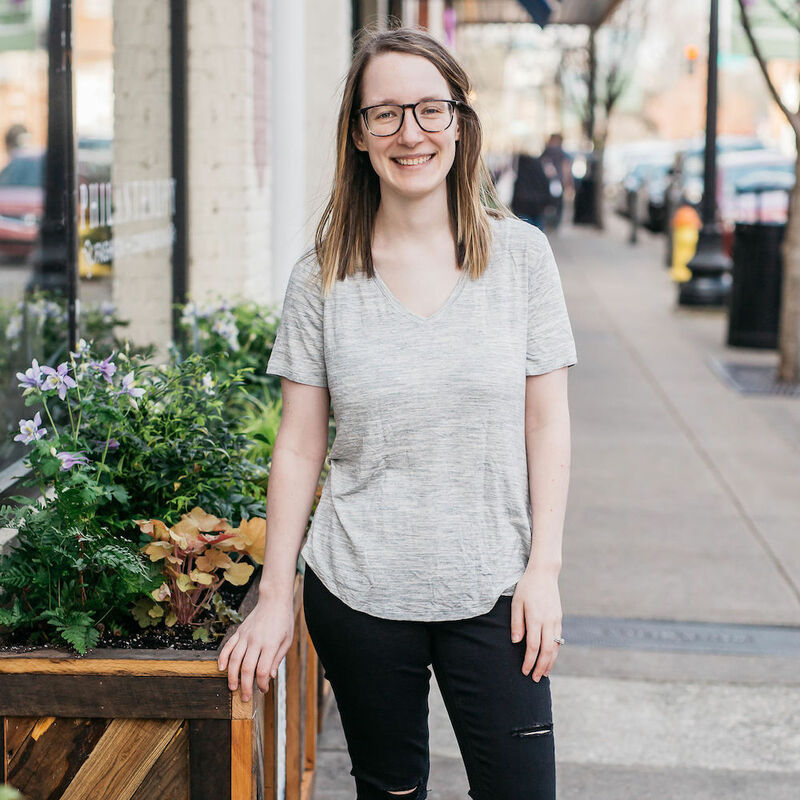 For example, about a month ago I started looking for a photographer to take some new headshots for the new Coded Creative website. A few of the photographers recommended to me had wedding and family photography on their website but nothing that matched the brand shoot that I wanted. I immediately knocked those photographers off my list because I didn’t think they offered what I wanted. 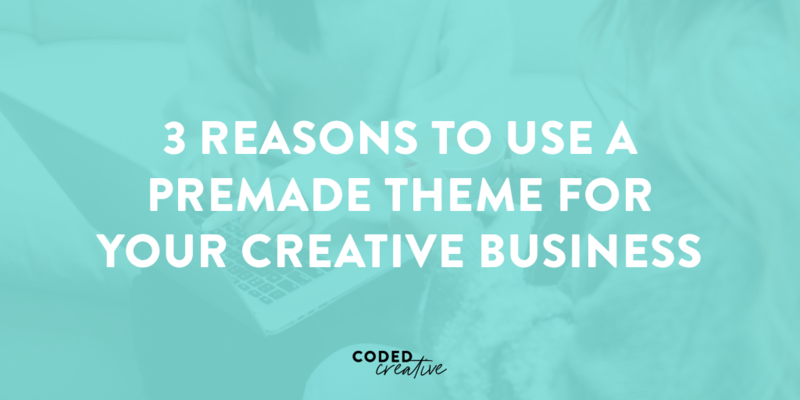 Your potential clients may be doing this if you’re not showing off any of your work. When you’re setting up your portfolio, also make sure that you’re giving potential clients a decent look at your projects. 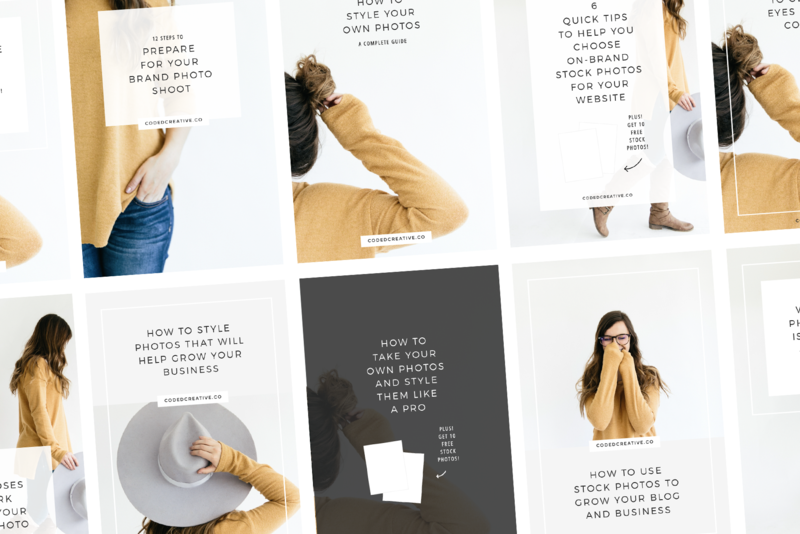 Nothing hurts my heart more than when I want to learn more about a design project or a photo shoot only to realize all that I have to look at is a tiny thumbnail. No, not everyone will want all of the details or want an up close look at your work, but the people most interested in working with you do. So don’t be shy! Show off that great work you did. Something else I want to add here: whether you’re a designer, photographer, illustrator, or some other type of creative – you do not have to add every single client project to your portfolio. This is not a place for you to show your quantity of work but instead a place for you to show off your quality of work. I’d much rather hire someone I knew had the right style for me than someone who had done 75 out of 100 projects that were mediocre. Curate your portfolio, and make sure you’re showing off your best work. One of the biggest mistakes I’ve seen business owners make on their website boils down to the sales page for their services. 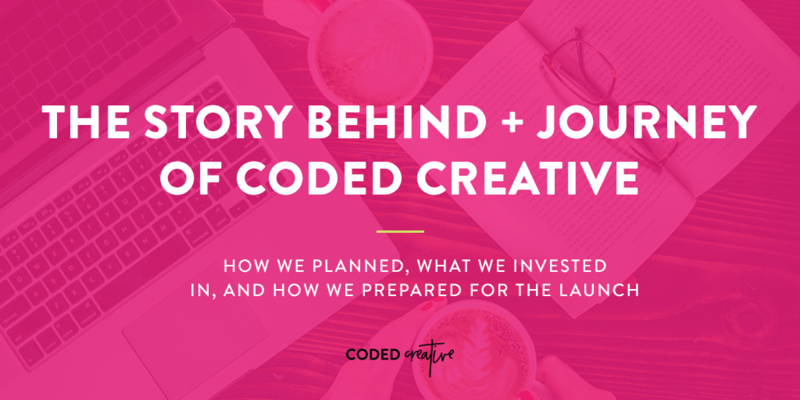 I’ve seen so many creatives get hung up on writing the best content for this page so they can get inquiries, but then they leave off important details. Like an actual call to action button to get in touch with you. Once you have all of that content written, you definitely want to make sure that you have at least 1 button on your sales page that leads to booking a call or inquiring about your service in some way. 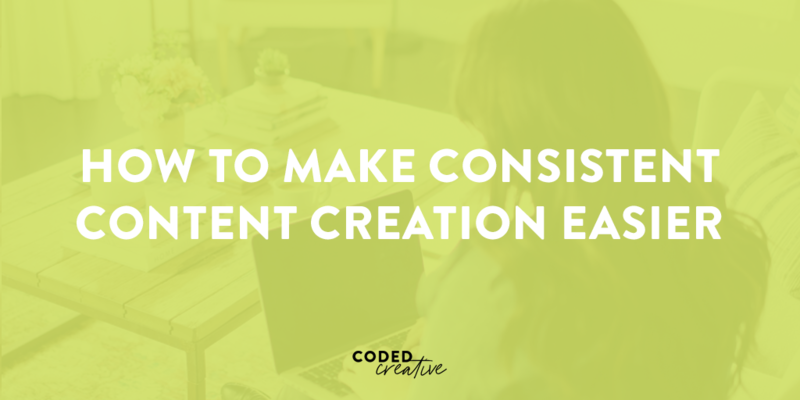 Make sure it stands out from the rest of your content so it’s easy for a potential client to take the next step. If it’s hard to figure out how to inquire with you, your potential clients aren’t going to do it. 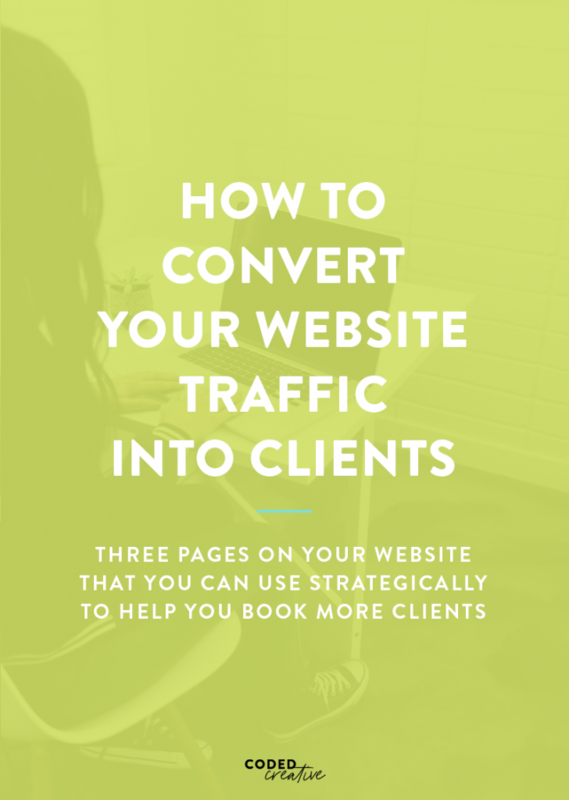 Your website is your ultimate home base on the internet, so it should be converting your traffic into clients. Regardless of your niche, I challenge you to take a look at your website and see if it’s falling flat in any of these areas. If so, schedule some time in the next month to work on your business and make those improvements. The potential return on investment could be huge!